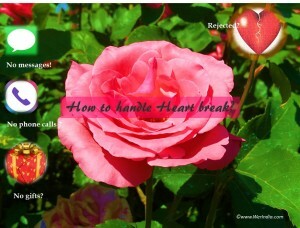 How to handle a heart break? it might take some time for you to come out from the sadness. Because real feeling does not go away easily – isn’t it? Then how to handle this heart break?